Cars and vans travelling in the ULEZ that do not meet emissions standards will have to pay a daily charge of £12.50. The charge is designed to encourage consumers to use public transport in the ULEZ or replace their car with an electric or other low emission alternative. A survey of 2,000 adults carried out by Nissan revealed that 60% of respondents were willing to purchase an EV to benefit the environment, although only one in three were aware of the ULEZ going live. Iker Lazzari, fleet director for Nissan Motors, says that more needs to be done to increase public awareness of EVs. Lazzari also says that with the introduction of the ULEZ, it’s never “made more commercial sense” for fleets to become electrified. There are already fleets in the capital going electric, with the likes of UPS and DPD using EVs for last-mile deliveries, though it is expected that with the introduction of the ULEZ, many more will follow. However, with more electric vehicles comes a greater demand for electricity and charging infrastructure. Whilst the capital has become home to several charging innovations, including lamppost charging and kerbside charging, concerns remain about the amount of charging infrastructure available. Graeme Cooper, EV project director at National Grid, says that a “strategic network” of public chargers is needed to give consumers enough confidence to make the switch to electric. He also called for “more supportive measures” from all sectors if progress is to be made, including “stronger government commitment” to zero emission vehicle ambitions and incentives to help reduce costs. Lazzari also says that more work needs to be done to increase public awareness of financial incentives, with only a quarter of respondents to their survey aware of their existence. 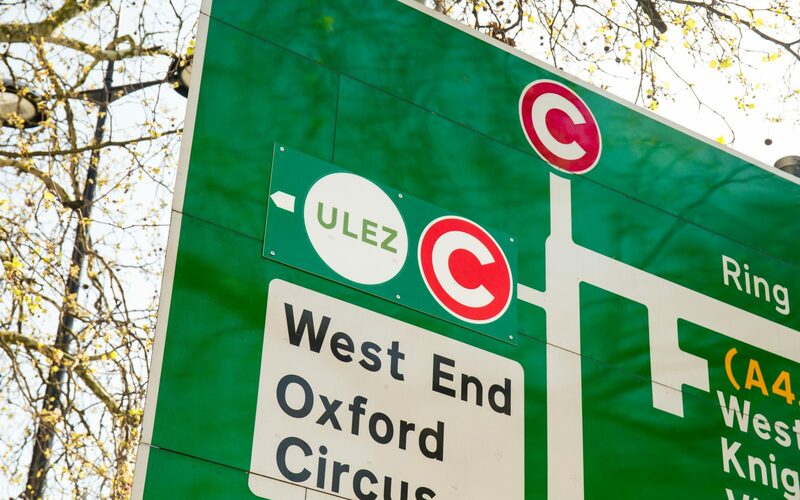 The ULEZ spans the same area of central London as the Congestion Charge, and operates 24 hours a day, every day of the year.